J.K. Rowling NPR coverage of J. K. Rowling: News, author interviews, critics' picks and more. May 31, 2014  In author Jessica Khoury's hometown, there were 144 churches and one bar, and the Harry Potter books were a forbidden, corrupting temptation. But Khoury longed to read them — and eventually, she did. 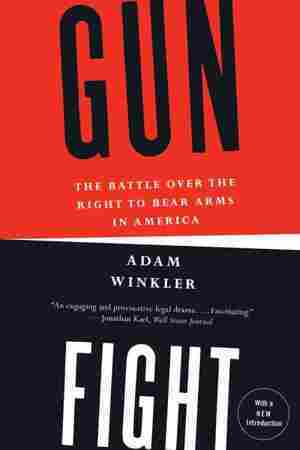 July 15, 2013  In softcover nonfiction, Chuck Thompson makes the case for Southern secession, and Adam Winkler explores the history of the American gun control battle. In fiction, Rowling tries her hand at a novel for grown-ups. 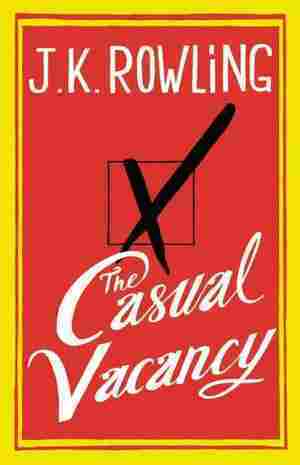 September 26, 2012  The Casual Vacancy is worlds away from Hogwarts and Harry Potter. 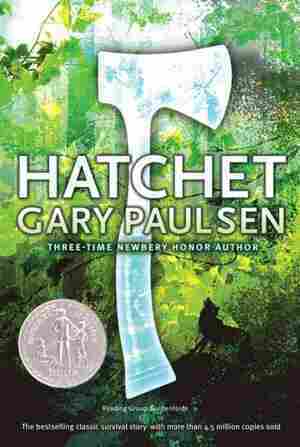 It's a dark comedy of manners, set in a small town in the aftermath of a local politician's death. Rowling says her experiences with poverty informed her gritty portrayal of English life. 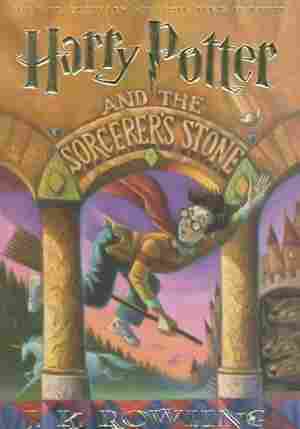 July 18, 2005  The highly anticipated sixth installment of J.K. Rowling's novel about a child wizard was released Saturday. 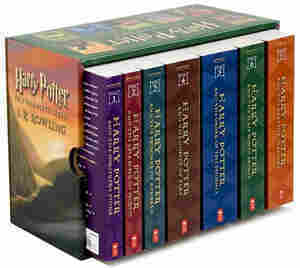 NPR's Neva Grant followed two youngsters who spent the weekend immersed in Harry Potter and the Half-Blood Prince.